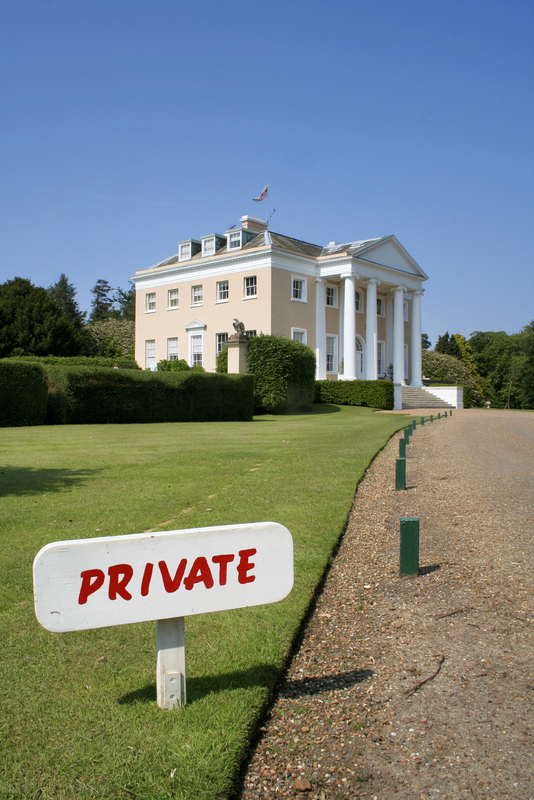 “Greatest Failure” versus “Respect for Homeowner’s Privacy” – You Decide! For its June 2013 Challenge, Active Rain asks us (its members) to write about our “Greatest Failure” in exchange for 500 reward points. At first blush, it seemed no amount of points would ever tempt me to publish an article titled “My Greatest Failure”. Upon further reflection, I felt comfortable (even inspired) to write about why I had not embraced nor fully implemented one of real estate industry’s most popular marketing strategies “door-Knocking”. “Door-Knocking” is a real estate industry practice where real estate agents and brokers carve out a specific “farm” of properties (about 200 to 500 homes) and on a periodic basis (usually, once per month) show up (un-invited) at each property, knock on the door and proceed to market their real estate services to the homeowner. Many in our industry have found this practice to be exceptionally rewarding and have built significant wealth around spoils from this form of marketing. 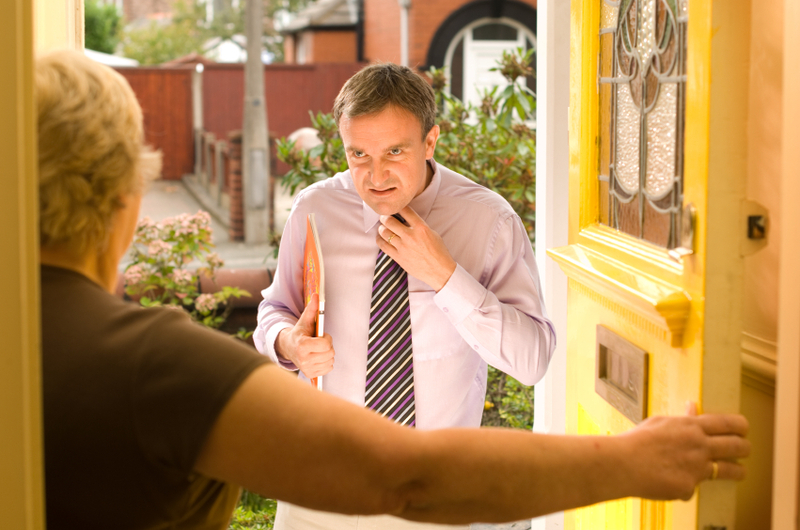 Clearly, “door-knocking” requires a lot of the same skills that make sales people successful – intestinal fortitude, persistence, endurance, ability to quickly disarm hostile homeowners who resent putting up with uninvited sales professionals. I have refrained from this industry practice of “door-knocking” for many reasons starting with the homeowner’s right to privacy. 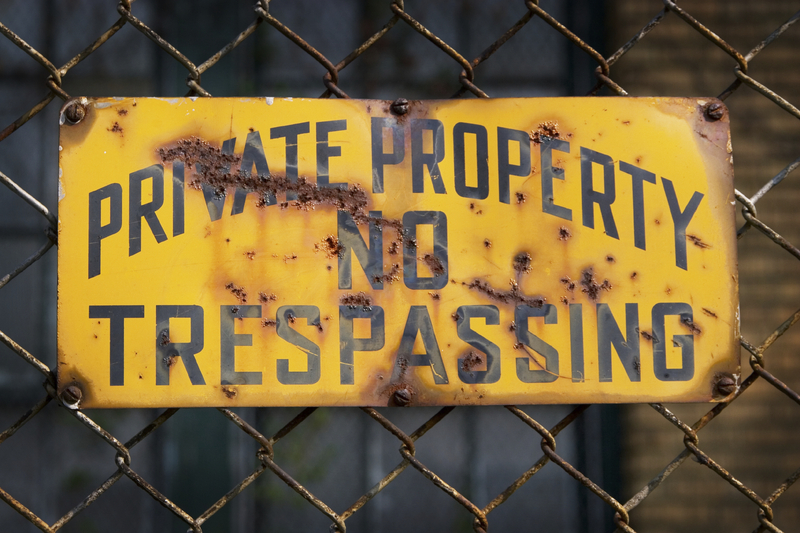 While my top reason for refusing to “door-knock” is to respect personal privacy in one’s home; in business (as in life), I generally avoid the indignity of being kicked out of places I have not been invited. I also avoid being attacked by vicious dogs and gun-wielding hostile homeowners. I firmly believe that the home-owner’s right to privacy trumps any need to market my services in such an invasive manner especially when there are less invasive (and arguable just as effective) marketing alternatives to implement. No doubt, door-knocking spans many professions and it is probably as old as the history of sales. However, I know how irritated and violated I feel when I am in my PJs and have not groomed for the public, and yet an uninvited person (other than the mail-delivery person, the FedEx delivery person, etc.) shows up to market their wares. And yes, the worst offenders are real estate sales professionals and religious invaders. Understandably, I empathized with Michael Caine and Robert Duvall in the movie “Secondhand Lions” as they shot their double-barrel guns at every uninvited sales person that showed up on their land. So you be the judge – does the need to market our real estate services trump the home-owner’s right to not have uninvited strangers knock on their door when the homeowner has not showered nor brushed his teeth, may be sleeping, children may be napping, infirmed or insomniacs may be enjoying limited precious sleep, or simply do not want to be bothered – especially when there are less intrusive alternatives such as sending the marketing material in the mail combined with a compelling internet presence? Given above choices (and my personal and business sensibilities), I will always chose to “put a stamp on it”, respect the homeowner’s privacy and cop to the “greatest failure” of not “door-knocking”. If you are interested in selling your home or purchasing a home, contact Bandele Oguntomilade at 818-825-6996. Bandele Oguntomilade is a Certified Residential Specialist and the Broker and Owner of Bogun Realty and Luxury Homes in Woodland Hills, California. You may visit us at http://www.BogunRealtyAndLuxuryHomes.com. You are currently browsing the Bandeleoguntomilade's Blog blog archives for June, 2013.